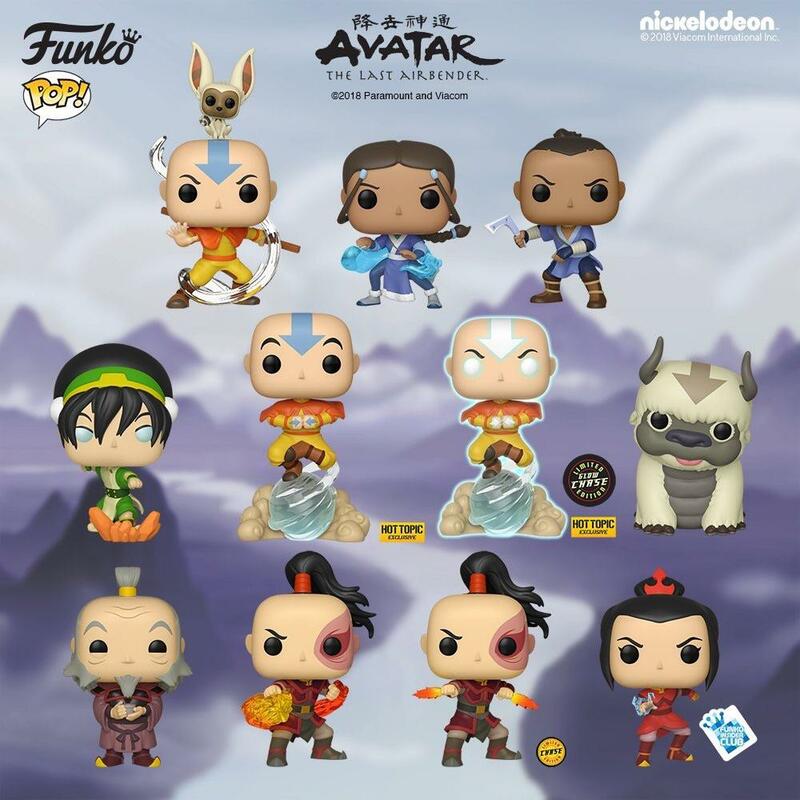 A few months ago, it was announced that there would be a series of Avatar Pops. These will be mine. 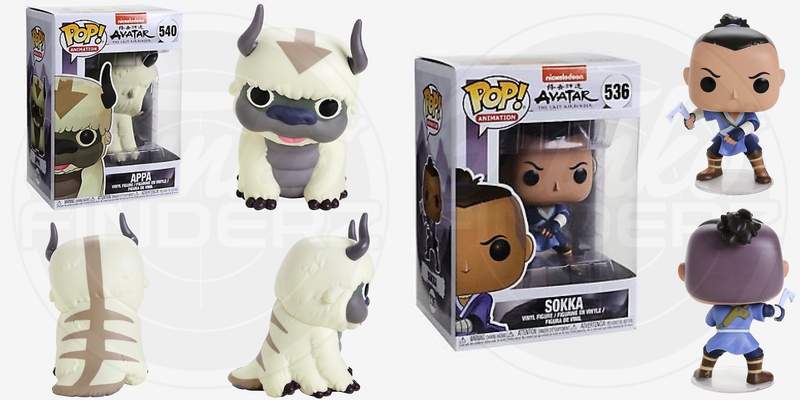 Not a fan of funko pops in general, but ATLA makes everything awesome. 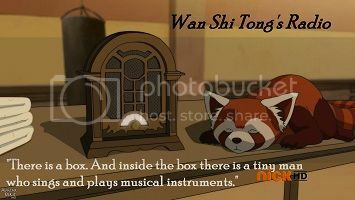 And Appa is absolutely adorable. Yeah. I actually want to buy these. I won't even mind having to package hundreds of these at my job for me and whoever else might want them. Huh, I didn't realize that Pops did poses. I thought they just stood there with their arms at their sides. Not that I have any interest in these.